In the middle of the livelihood of Panchkula, surrounded by mountains is Hotel Iconic. The hotel offers the best view of mesmerizing natural beauty and offers modern-designed rooms with a luxurious combination of furnishing. 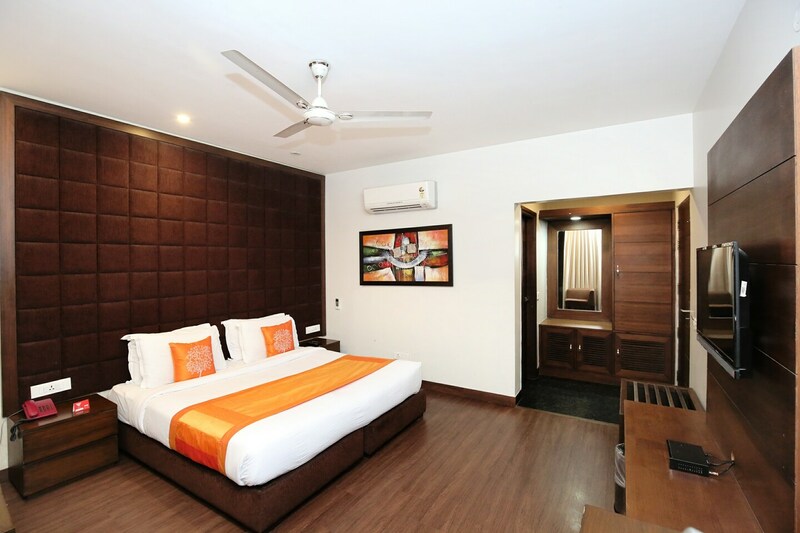 The rooms are spacious, clean and equipped with amenities such as hair-dryer, geyser, and mini-fridge. The large window in the room with a view of an exciting market place and the city is mesmerizing. The overall decor is elegant and makes the room inviting. This blissful open-sky dining area with an in-house restaurant serving fine dishes is a delightful experience in serenity. The conference room is open to guests activities.